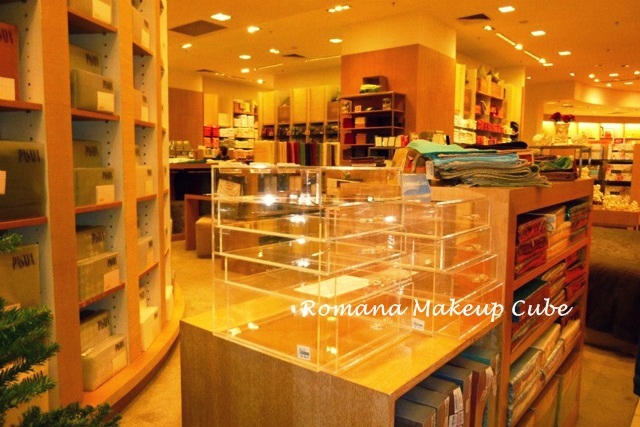 See for yourself personally the makeup cube at Pavillion, Kuala Lumpur! Asslamulaikum and hello to my lovely pretty gorgeousreaers! 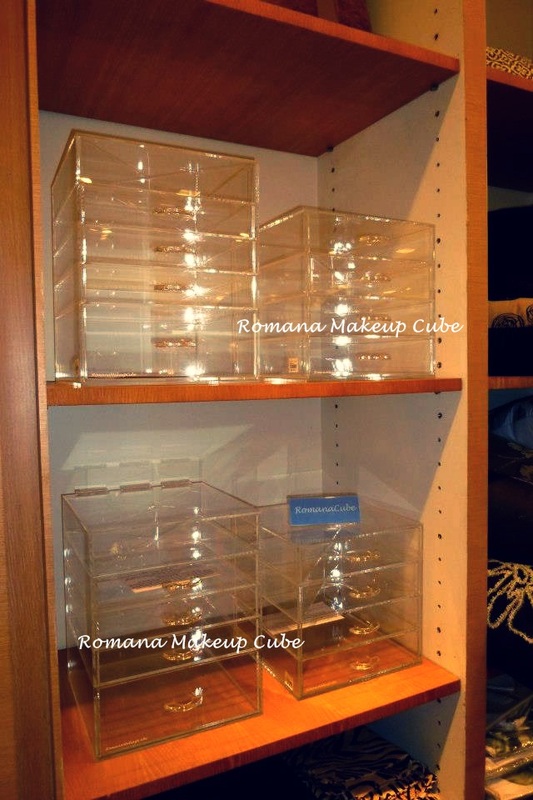 Today Fabulous find is about the Makeup Cube! I have been loving mine! I would like to share to you guys about it more! 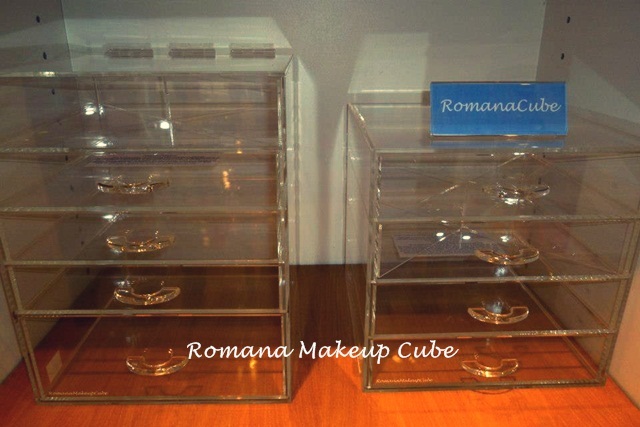 Now, you can actually see for your self the makeup cube before purchasing it! Wanna know more detail where how what!? Level 6, near crystal section. I have reviewed it before, if you wanna read it CLICK ME! DURING THIS FESTIVE SEASON HOW ABOUT ENJOYING SOME BENEFITS WHILE GIVING! You can enjoy Parkson Elite privileges, if you have a Bonuslink card, you can gain Bonuslink points and Parskon vouchers with this purchase!